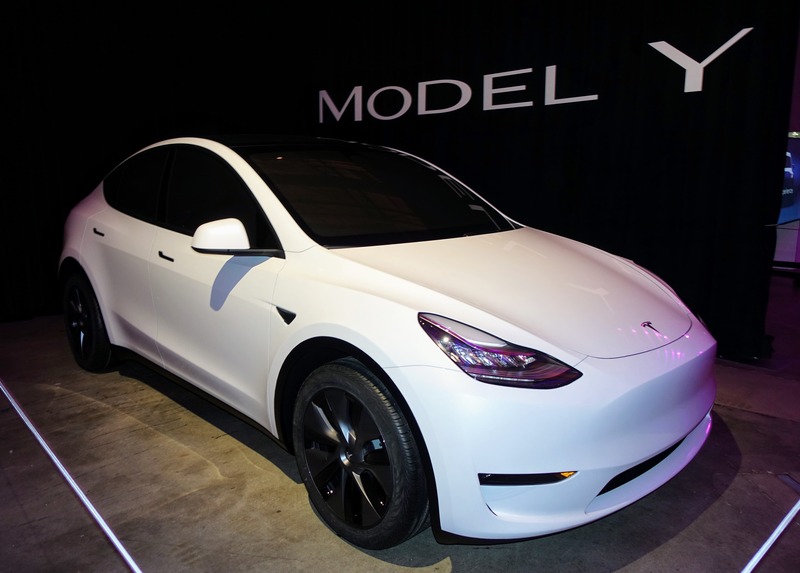 The Tesla Model Y was unveiled last week at an event in Hawthorne, California, at the Tesla Design Studio. 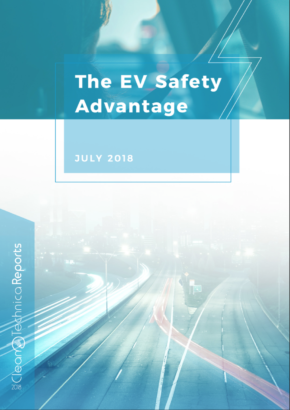 The event was perhaps one of the most highly anticipated events of the year, as the electric compact utility vehicle is expected to sell more than all three of Tesla’s current vehicles combined, and become one of the top selling passenger vehicles in the world. 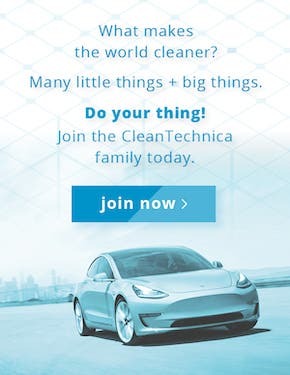 CleanTechnica was on hand at the event and was able to get into the Model Y for one of the ride-alongs in the vehicle. With two of the three of us being Tesla Model 3 owners, we also had a good natural ability to compare the Y to the 3. The first thing I noticed upon entering the rear of the vehicle was that the seats sat a little higher than in the Model 3. The construction of the fabric base and back felt the same as in the 3, and that makes sense, as the Model Y uses the same seats as the Model 3. 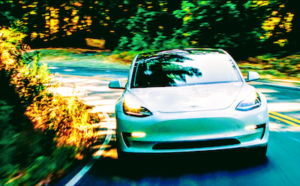 Sitting higher made the already low dash of the Model 3, which also carries through into the Model Y, feel even lower and opened up the visibility out the front of the vehicle even more than in the 3. Looking back to the 3rd row of seating revealed tiny jump seats that looked a lot like what you see on airplanes for flight staff. Two diminutive seats appeared to sit on the floor of the back, with little to no legroom. 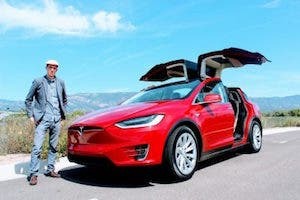 This is likely something Tesla is still fine tuning, as it is hard to imagine anyone sitting back there for any period of time and being comfortable. I’m not expecting them to be comfortable for my 6’2″ frame, but I do expect that my 7 and 9 year old sons would be able to sit in the third row comfortably. 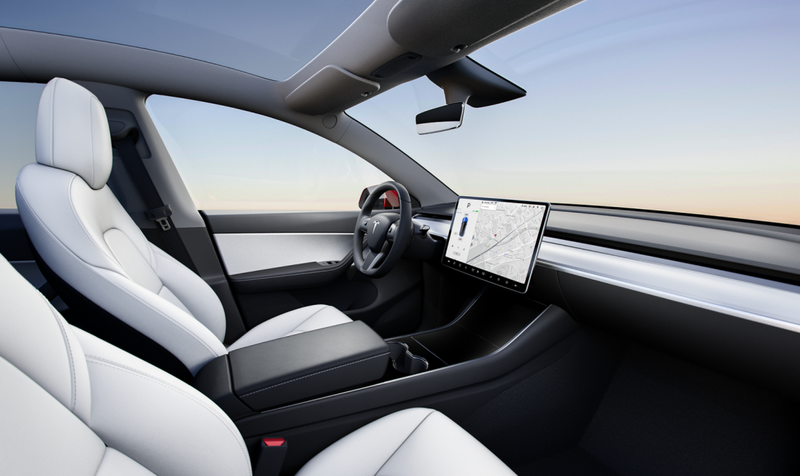 Looking up to the front seats, the 15″ landscape touchscreen that made its debut in the Model 3 is a familiar face, as is the majority of the front landscape. A center console sweeps up to the front to the low dash, the steering wheel features the same familiar knobs. 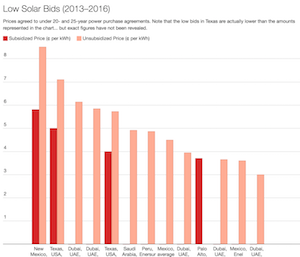 Expect Tesla to introduce the Standard Interior options that it recently rolled out in the Model 3 to the Model Y when the time comes for the first Standard Range vehicles to ship to customers. Looking up, the full pane of glass covering the cabin kept calling to me. That surprised me because it was nighttime and there wasn’t much to see, but it did so just the same. 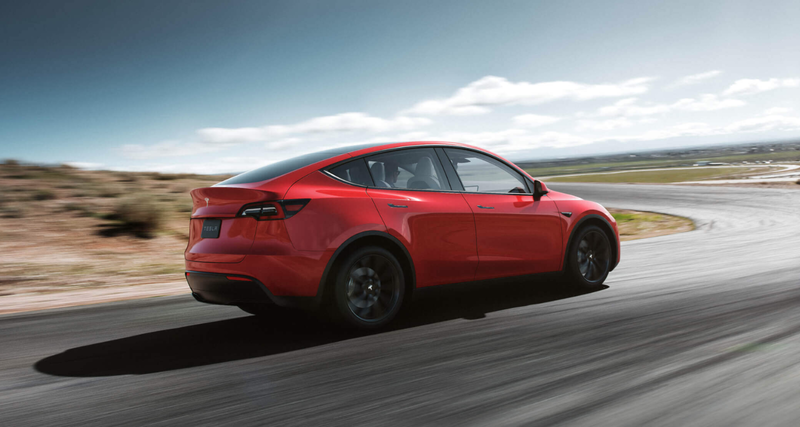 The Model Y departs from the Model 3 with its roof design, opting instead for a single pane of glass from the rear of the windshield back to the top of the rear hatchback. The change results in a wide open feeling from inside the cabin that you just don’t get in the 3. 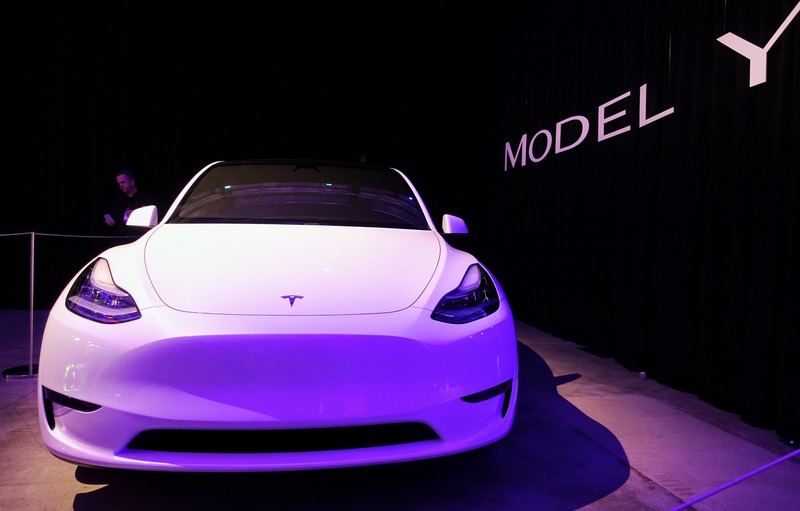 The Model 3 has a single pane of glass over the driver and passenger, with another large pane that swoops back from just in front of the rear passengers all the way back to the tail of the car. I prefer the feel of the Y and the hatchback design, as it’s just so much more functional. Nobody outside of Tesla’s inner circle of staffers has been able to drive the Model Y yet (the same as was the case when the Model 3 was first shown on March 31, 2016), but the Tesla crew member in charge of our car took us on the standard route out from the Design Studio onto the street for a quick spin. The acceleration up the straightaway was impressive, but not ludicrous. Indeed, the driver confirmed that we were not in a Performance-spec Model Y. Nonetheless, it maintained a healthy clip that threw the driver and four passengers back into our seats. Good luck finding a quicker crossover. After making a quick round about, we sprinted back with a bit of dodge and weaving down the street to showcase the spritely handling of the car. With a full load, it wasn’t exactly a tight slalom, but the car handled itself nicely, with minimal body roll despite her full load. 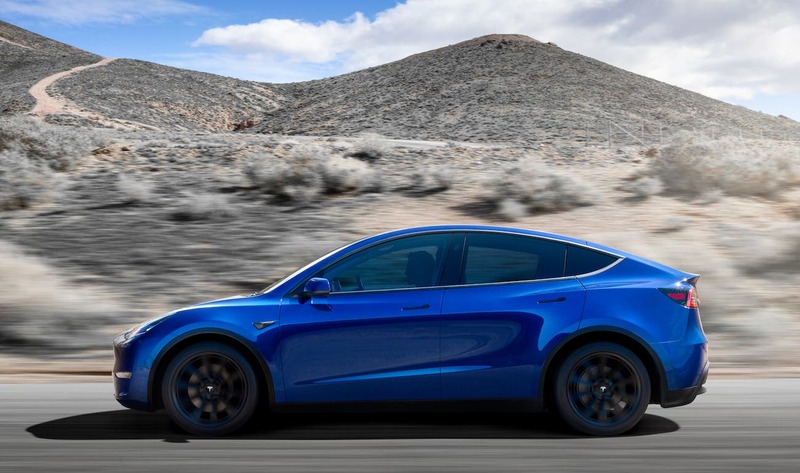 Overall, the Model Y felt essentially the same as the Model 3, with the added height having essentially no impact on the driving characteristics of the car. That is an impressive feat for a car that packs 66 cubic feet of storage space!